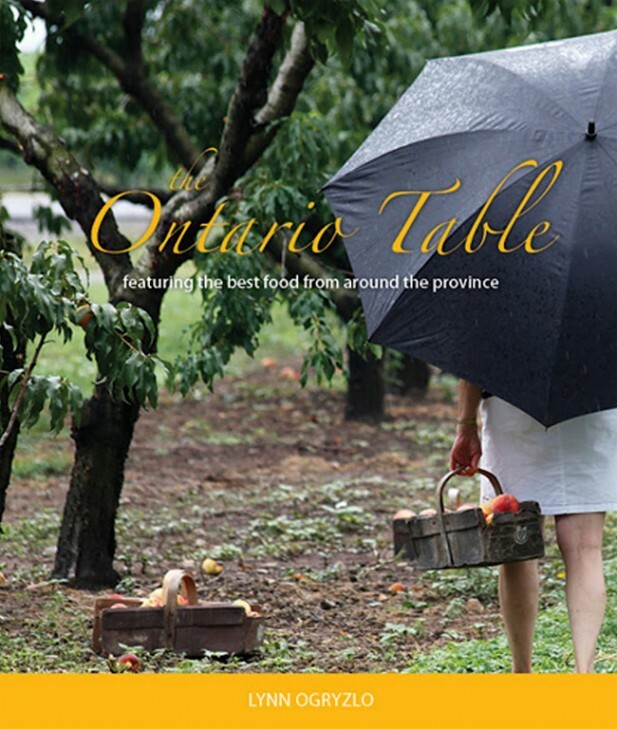 Lanark County boasts outdoor adventure and quaint historic villages where local food is a form of expression, where maple syrup pours from every table and the garlic growers are award winners. 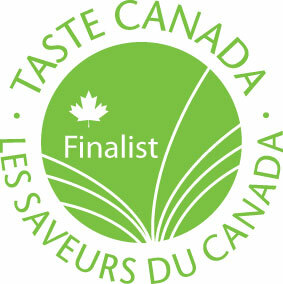 The maple syrup capital of Ontario, Lanark County has more pancake houses and sugar camp restaurants than any other county. Some sugar camps are more formal with a greater choice of dishes on the menu. But whether you’re at a pancake house or a sugar camp, know that the secret recipes for the pancakes you’re about to enjoy have been handed down for generations. One bite and you’ll swoon over the light, fluffy pancakes enrobed in the sensuous texture of maple syrup. For some sweet fun you’ll want to take in the Festival of the Maples in April, add a visit to the Maple Museum or plan on attending the new progressive maple tour dinner in the historic, vibrant village of Perth. This region of Lanark County is blessed with so many small towns and villages so close together that you can hike or bike your way from one to the other. Perth is the main town and boasts more than 100 preserved stone heritage properties, some built by the very Scottish stonemasons that built the Rideau Canal other are clapboard construction with romantic gingerbread detail. 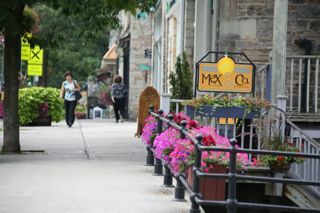 Both TV Ontario and Harrowsmith Country Magazine have awarded Perth the title of the ‘Prettiest Town in Ontario’. 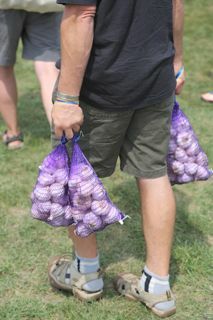 Lanark County may not be the largest producer of garlic in the province, but they seem to love it more than any other. 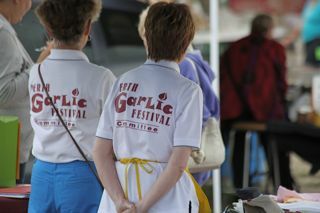 Their Garlic Festival, held every August, was rated the 5th best garlic festival in the world! Here you’ll find (among other delicacies) garlic fudge, garlic chips and garlic ice cream – you just have to taste them to believe how great they are! There are small garlic farms scattered through Lanark but garlic central is outside Maberly in Beaver Pond Estates. Paul and Mary Lou Pospisil tend their research plot with more than 150 different varieties of garlic; offer garlic workshops and lots and lots of garlic advice. 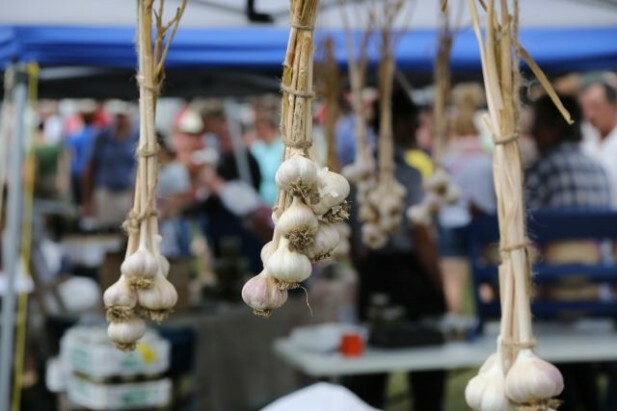 If you’d like to grow your own garlic, the Pospisil’s can supply you with seed garlic and walk you through a growing season. 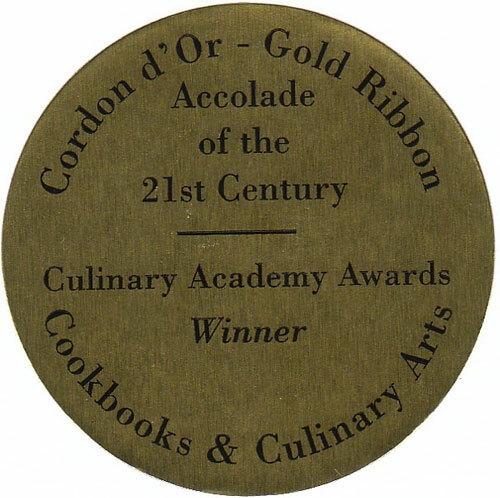 Quaint little towns like Maberly and Carleton Place boast chefs who are committed to locally produced food. 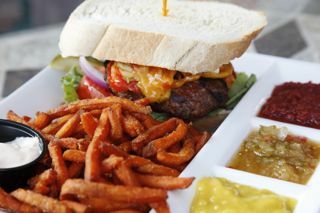 At Ballygiblins Restaurant, their hamburgers are made with Alpenblick Farm beef accompanied with their own house-made condiments. That’s right, they make their own ketchup, relish and mustard! Also dine at Paul and Michele Zammit’s place, Fall River Pub and Grill in Maberly, who offer pure meats and produce from local suppliers. The regional bounty inspires many culinary entrepreneurs like Caroline Ouellette of Ouellette Farm in Middleville. In their on-farm market you’ll find delicious products such as grapeseed oil from a Niagara producer and local blueberry balsamic vinegar – yum! Lanark County has a local food web directory, agriculture and culinary map, 7 farmers’ markets and lots of markets on farms that offer fresh food in season. We all love garlic don't we? ?